The total word count on these articles is a massive 10,062 words that you can use for blog posts, reports, auto responders etc. and includes a bonus gift - the IM Dictionary. 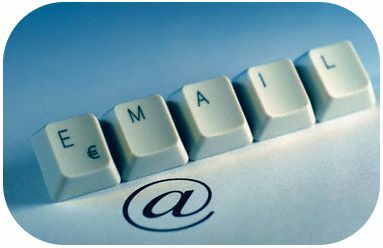 It can be pretty daunting trying to figure out which is the best email marketing service to go with. Let’s face it, right now you’ve probably got a mixed bag of feelings…excitement to be starting something new; fear of the unknown and making the wrong decisions; and vulnerable to getting scammed when you’re not really sure which way to turn. That’s why I’m here to tell you exactly what you need to be on the lookout for with the next 5 articles in our series of the five most important features in finding the best email service. As with most things that are new to us…or even things that aren’t exactly new to us…finding the thing that’s easy to use is always of huge importance. This is especially true when it comes to your business.